Are you or someone you know following a gluten-free diet or a grain-free or low-carb diet? If so, then you're probably well aware how many ways cauliflower can be transformed into a simple carbohydrate substitute. I don't have any particular gluten or carbohydrate issue, but I often find myself looking for solutions to feed friends and family. Thus I was very curious about Amy Lacey's Cali'four Kitchen cookbook (which I received as part of the Abrams Dinner Party). Being new to the whole cauliflower-based recipe craze, I was so surprised to see that there is much more than just cauliflower rice. Cauliflower meal, breadcrumbs, and rice can become pizza crusts, hot breakfast cereal, crackers, baked goods, and potatoes. Who knew? You probably did. Amy Lacey turned to cauliflower substitutions after being diagnosed with lupus and went to found the company Cali'flour Foods, which makes pastas and pizza crust. 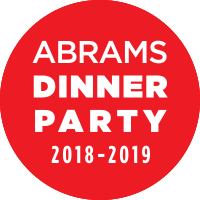 The company was gracious enough to send the Abrams Dinner Party participants samples of the premade crusts, which I used to test some of the recipes. 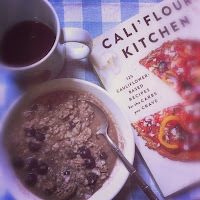 Cali'flour Kitchen, the cookbook, however, has instructions for making your own, which I haven't tried yet. Cali'flour Kitchen includes good information about how to make the vegetable switch and pretty much all of the recipes looked really inviting. Quite a big portion of the book is devoted to pizza recipes (including dessert pizzas), but there are also more inventive ideas for using the crusts: cutting them into crackers or tortilla chips, using them for crostini, and even for making sandwiches. There are also recipes for cauliflower-based bagels, bread, waffles, and cookies as well as soups and salads. I also liked the sound of a lot of the salsas, sauces, and various toppings and spreads. One feature I really love is that every recipe is marked for gluten-free, grain-free, paleo, keto, vegan, vegetarian, and dairy-free. And if a recipe can be easily changed, then that information is given too. For example, a recipe might be labeled "vegetarian if vegetable stock is used instead of chicken stock." This is a huge help for many people, especially those new to a special diet. The next thing I tried was the Creamy Cauliflower Soup. The recipe called for saffron, but I used turmeric to turn my soup yellow. It was tasty, and despite my photo (see to the left), it was, in fact, a smooth and creamy soup (thanks to coconut milk). My husband drizzled sriracha over his, and I quickly snapped the photo before he started eating. One of the pizza crust samples I chose from Cali'flour Foods was jalapeño flavored. 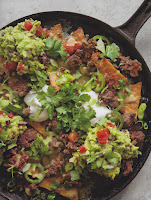 I used those crusts (two come in a box) to make the beef nacho recipe. You take the crusts (store bought or homemade) and cut them into chip shapes to make the tortillas. 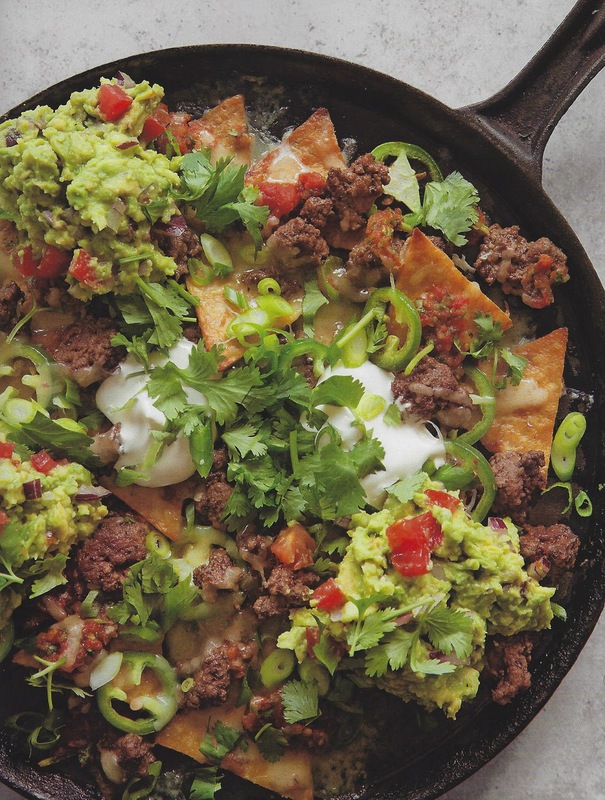 I forgot to take a picture before we ate (scan to the right is from the book), but I can say the flavors (beef, salsa, jalapeños, lime, Cheddar cheese, guacamole, and more) were really good. To be truthful here, I have to mention that the chips and pizza crusts don't have the same snappy crispness you're used to with grain-based versions, That was slightly disappointing. But, honestly, if I had dietary issues, I'd be really, really happy to have the cauliflower (Cali'flour Foods or Cali'flour Kitchen) substitutes. I thought the flavor was definitely there, but expectations have to stay realistic. 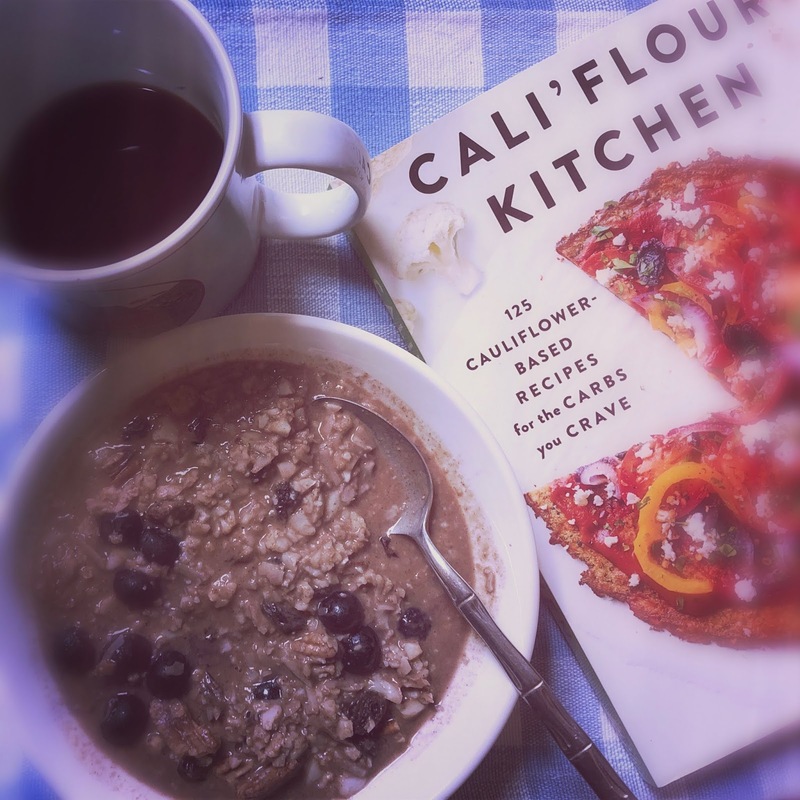 Recommendation: So who would love Amy Lacey's Cali'flour Kitchen? Pretty much anyone who is looking for tasty dishes to fit a variety of healthful and special diets. 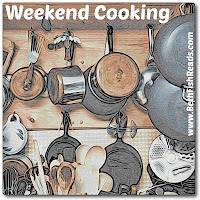 I especially love the idea of learning to make my own cauliflower crusts, flour, rice, and more. It's budget friendly and gives you extra control if you make your own crusts instead of having to buy them. On the other hand, if you're buying crusts, I can recommend the Cali'flour Foods brand. Though I probably should say that they're the only non-grain crusts I've ever tried. I made this recipe with the Italian-flavored pizza crusts from Cali'flour Foods. I used dairy pesto and Parmesan cheese, though the cookbook provides recipes for vegan versions of both. I also added a little mozzarella cheese on top (which you can see in my photo). This was really tasty. Preheat the oven to 425F. Line a baking sheet with parchment paper and put the crust on it. Heat the oil in a medium skillet with a lid over medium-high heat. Add the broccoli in an even layer and sprinkle with a little salt and pepper. Lay the lemon half, cut-side down in the skillet. Cover and cook without stirring for 2 minutes, or until the broccoli is well browned on the bottom and crisp-tender throughout. Remove from the heat. Spread the pesto on the crust and arrange the broccoli on top. Place in the oven and bake for 8 to 10 minutes, until everything is hot. Remove from the oven to a cutting board. Sprinkle with the Parmesan and red pepper flakes and squeeze the lemon half over the top. Finish with a pinch of salt and pepper. Serve. People who have real problems like celiac or allergies get my sympathy, though serious articles I've read also suggest that there are a lot of self-diagnosed hypochondriacs who restrict their diets. I'm sure this book is good for anyone who needs it (or thinks they do). Very interesting. It certainly seems as if cauliflower is everywhere these days, and it's great too because of all the people with gluten issues. Thanks for the preview! This sounds like a perfect book for me. I am gluten free, and I try to substitute cauliflower whenever I can to cut down on the carbs ..not sure about a sweet breakfast thought.. 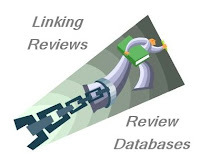 I will look into this book.. thanks for the review. I've seen those pizza crusts but haven't tried them. We rarely eat pizza and, when we do, we go out for it. 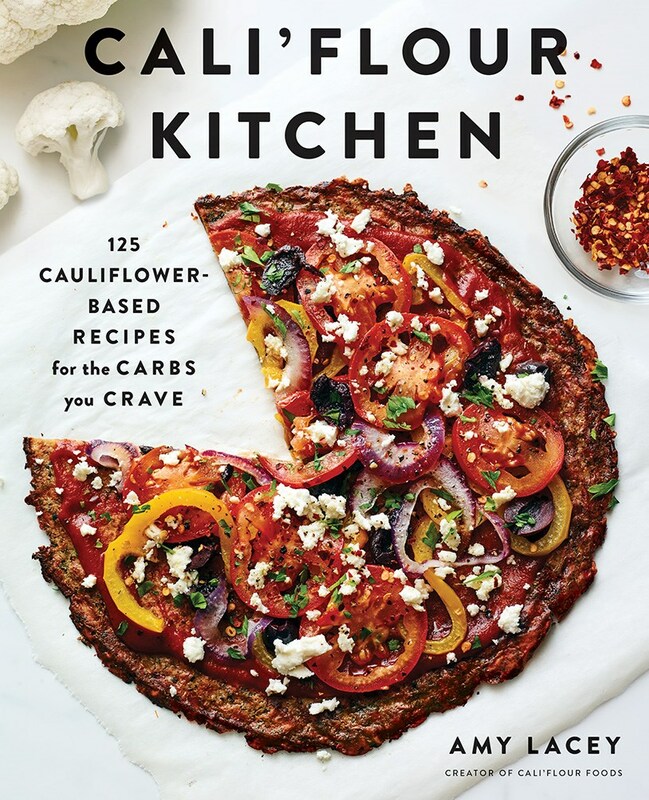 I love cauliflower, though, and would love to look through that cookbook. That was educational, I didn’t know about all the things you can prepare with cauliflower. Neither of us have celiac but what we did discover is eliminating gluten made it so Doug could get off Prilosec. The severe acid reflux he experienced disappeared afterwards. But once he started eating wheat products it came back. I found this very interesting. I have been hearing more and more about cauliflower as a carb substitute. 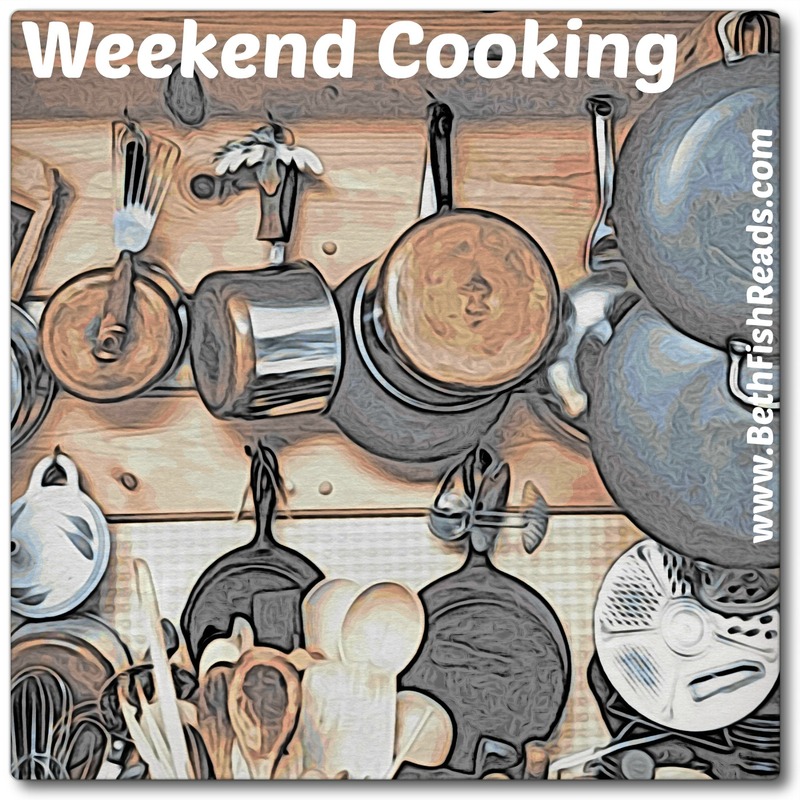 I love that you don't just read the book, you try out and share your results of some of the recipes. I have become a huge fan of cauliflower rice! I have been doing the keto diet for about a half a year now (and just shared my keto recipe to your link-up.) I was fascinated at how cauliflower can be used in so many things and have actually found that I prefer cauliflower as opposed to certain grains, particularly I love the cauliflower crust they do at Pieology. I'll have to check out that cookbook. Thanks for sharing! Anyway, thanks for the review - this sounds really good!